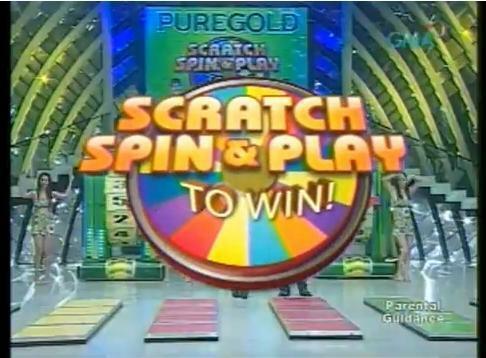 Over 7 million in prizes were given away in the recently concluded consumer promotion of Puregold dubbed as “Scratch, Spin & Play to Win”. It’s an instant and raffle promo which ran from July 23 to Oct 15,2010. Over 200,000 shoppers won instant cash and grocery items through the peel off card and Roleta game. Aside from instant prizes, six (6) raffle draws were held for the entire duration. From over 4 million entries, 144 shoppers were given a chance to join the play off game in the noontime television show Eat Bulaga. Each participants were given P4,000 each and six (6) jackpot winners won a minimum of P 130,000 to as much as P511,000. Copyright PUREGOLD. All Rights Reserved.Web Design by WebToGo Philippines.